愛琴軒亦有與不同行業共同合作, 為求令到音樂藝術普及化, 提升大眾的生活內涵和品味. 以下是愛琴軒的合作伙伴, 如你有興趣和我們在音樂或業務上有任何合作, 歡迎您和我們聯絡, 商討. There are five members: Quian( acoustic guitarist), Wing (bass guitarist), Jay (bass guitarist), Derek (pianoist) and Sam. We mainly play Putonghua, Cantonese and English pop music. All the members have years of experience. Sam, being the instructor of the group, is exceptionally experienced in playing these music, so he can play very touching music. China Culture Club is an institution dedicated to Chinese traditional cultural education. It provides a comfortable environment for youth and people from all walks of life who love traditional art, to learn Chinese calligraphy, ink painting, music, seal carving and poetry. 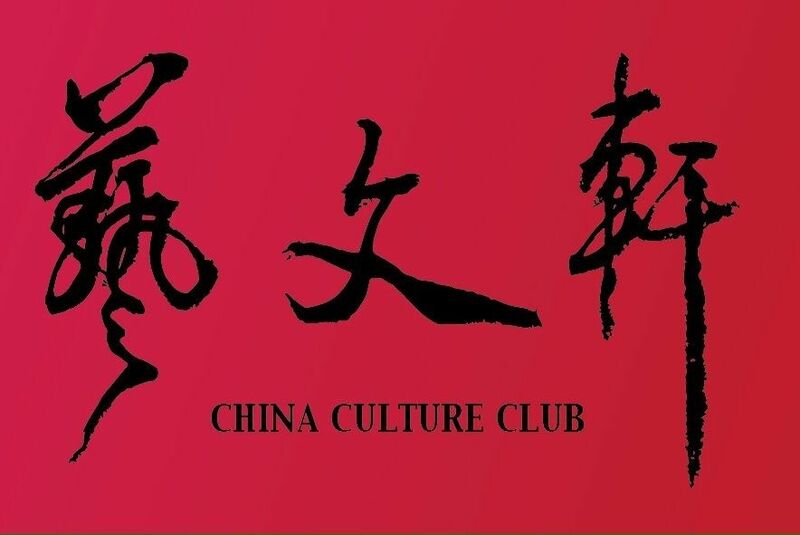 China Culture Club is also a cultural salon, where people are free to exchange views, share learning experiences, tap into personal artistic potential, gain confidence and improve communication skills. China Culture Club can be your ideal Peach Colony in modern society.